The collection of a lifetime of cars and vehicle memorabilia has sold at auction for £3million. 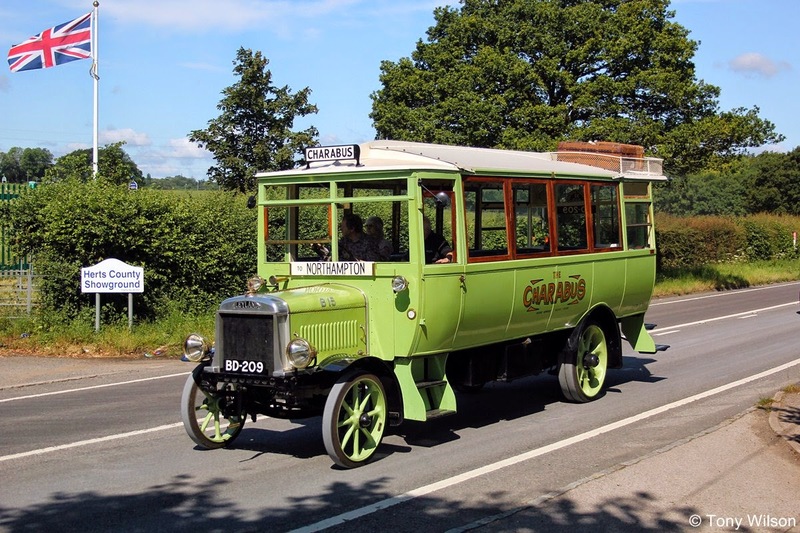 Michael Banfield, a founder member of the Historic Commercial Vehicle Society, spent more than 50 years collecting buses, emergency vehicles and cars. His interest was sparked in 1959 when he bought his first classic car, a 1927 Bentley. Over the next 50 years, the collection encompassed dozens of cars and more than 1,200 items of automobilia. Mr Banfield, from Staplehurst, Kent, died last year and his family sold his collection in a special auction with Bonhams. It included a 1914 Rolls-Royce Silver Ghost which sold for £418,140 and a trio of buses sold for in excess of £500,000. 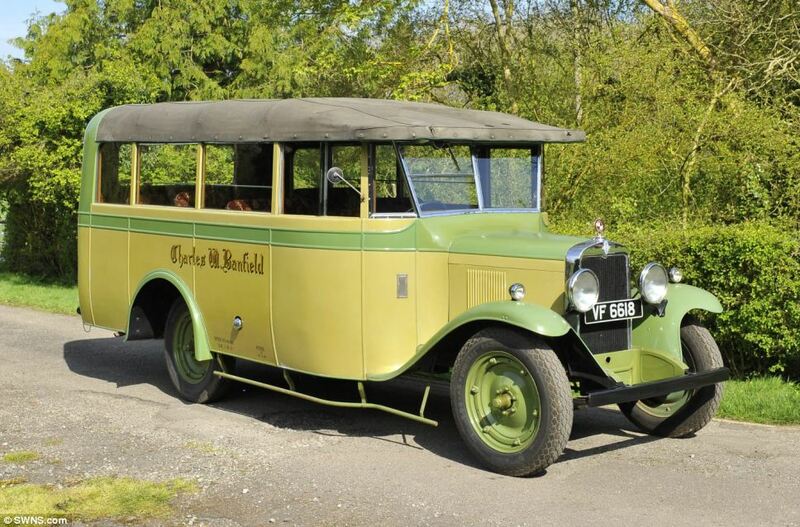 This included a 1922 AEC S-Type open-top double-deck bus which sold for a world record £281,500 - three times more than expected. A collection of fire engines further heated up the bidding, with a 1913 Merryweather Fire Engine selling for £74,300, and a 1910 Delahaye Fire Engine chassis selling at £13,225, more than doubling its top estimate. The final total was more than £3m and 99.7 per cent of the lots were sold. 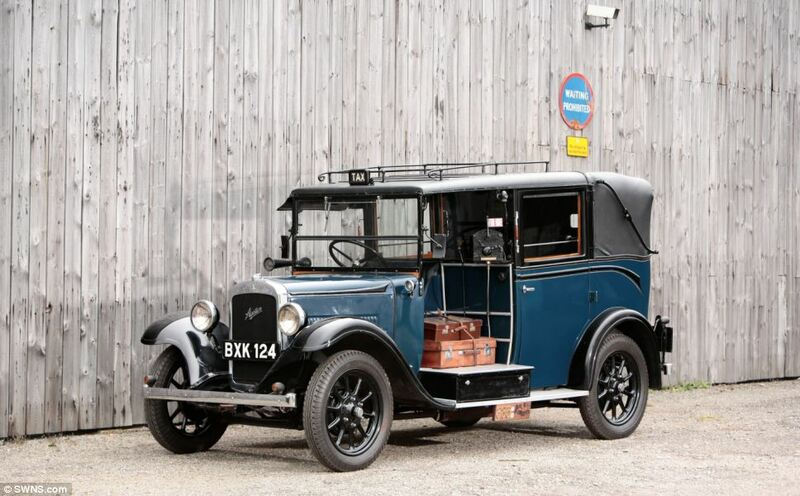 Malcolm Barber, Bonhams co-chairman and auctioneer at the sale, said: ‘For more than 50 years Michael Banfield dedicated himself to the restoration and preservation of these fantastic vehicles. ‘I’m delighted we were able to celebrate Michael and his collection with the weekend’s event, honouring his life’s passion with his friends, family, and automotive enthusiasts. ‘Bidders came from all over the world including several from the southern hemisphere, with clients from both Australia and New Zealand not only bidding in the room, but also watching via Bonhams online bidding platform. After founding the Historic Commercial Vehicle Society, Michael Banfield became chairman in 1965, a role he remained in until 1993 when the society became a charity. He then stayed on as CEO until his retirement in 2011. His efforts were rewarded when, in 2007, he was made an Honorary Life President of the VCC and was given a Lifetime achievement award by the Transport Trust. 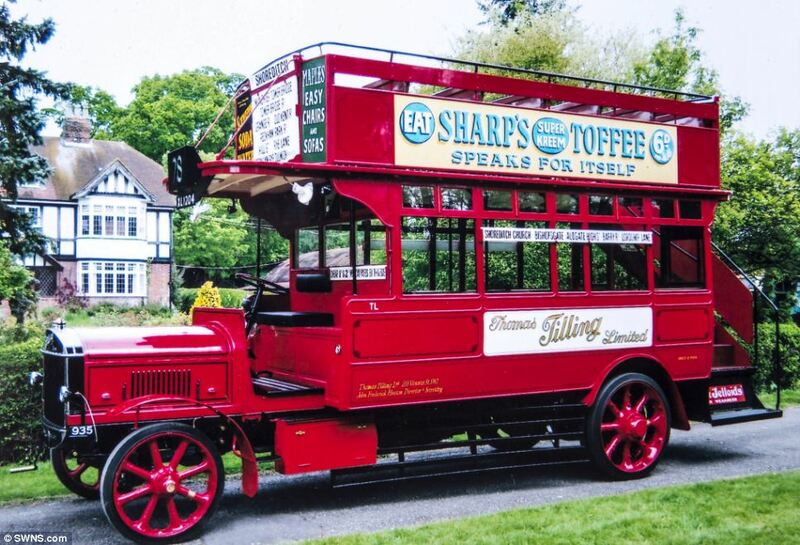 1922 Tilling Stevens double deciker bus. The company behind the bus was founded in 1847 by Thomas Tilling and started a horse-drawn omnibus service three years later. By 1897 the company had 4,000 horses. Tilling¿s is thought to have been the first company to run a regular service over a regular route. 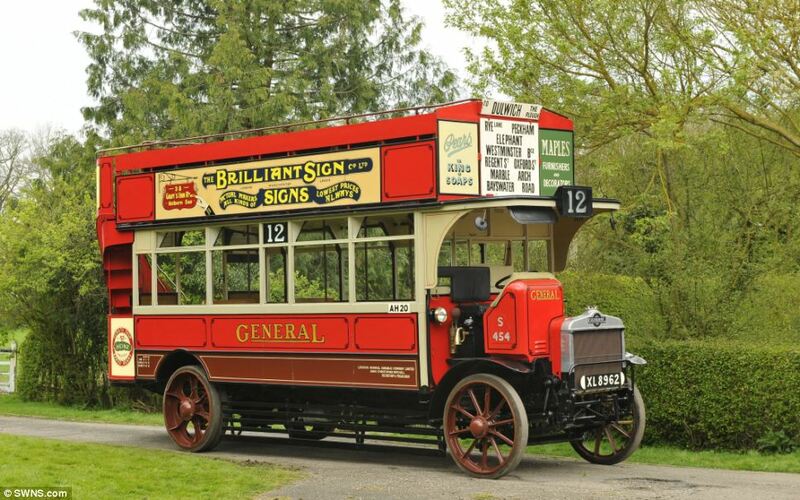 They bought the first electric buses in 1904 and by 1921 they had a fleet of 150 running in London. 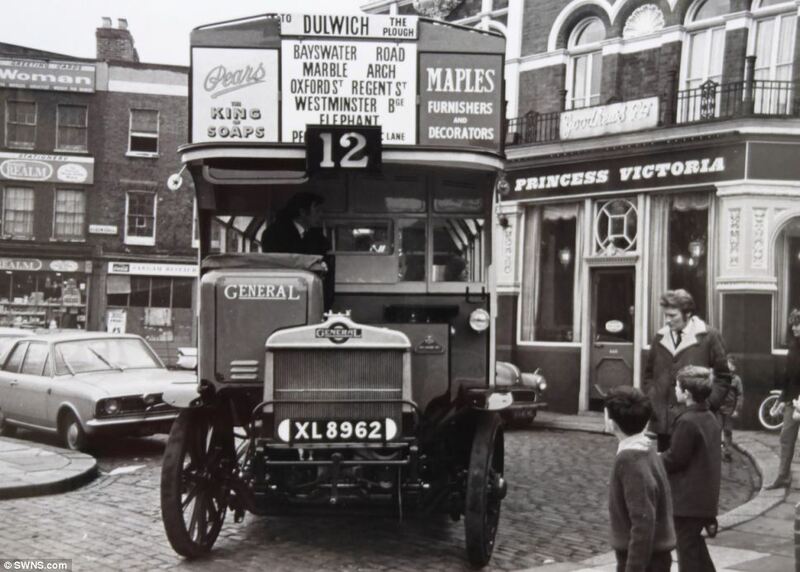 Thios bus began its working life in Catford, south London, in June 1922 and Mr Banfield bought this from a scrapyard on February 17 1970. It sold for £216,540. 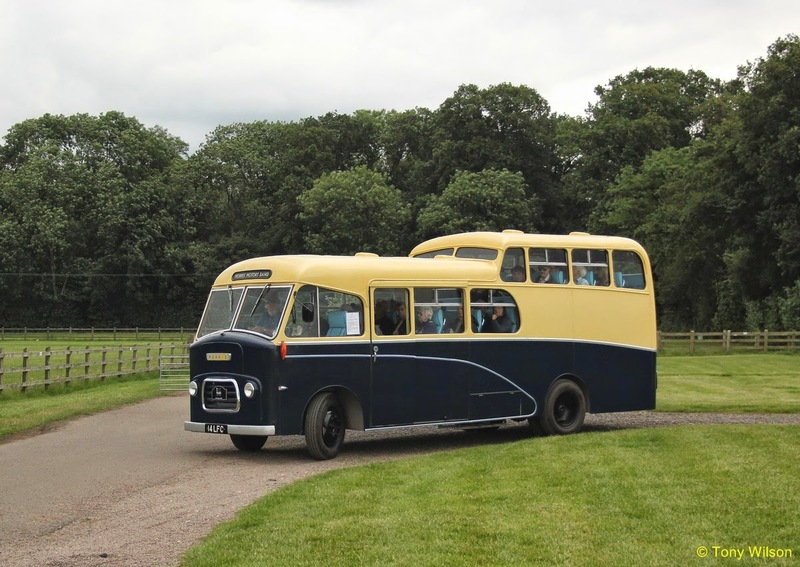 ........and a 1961 Morris Motors Band Bus courtesy of the Oxford Bus Museum. 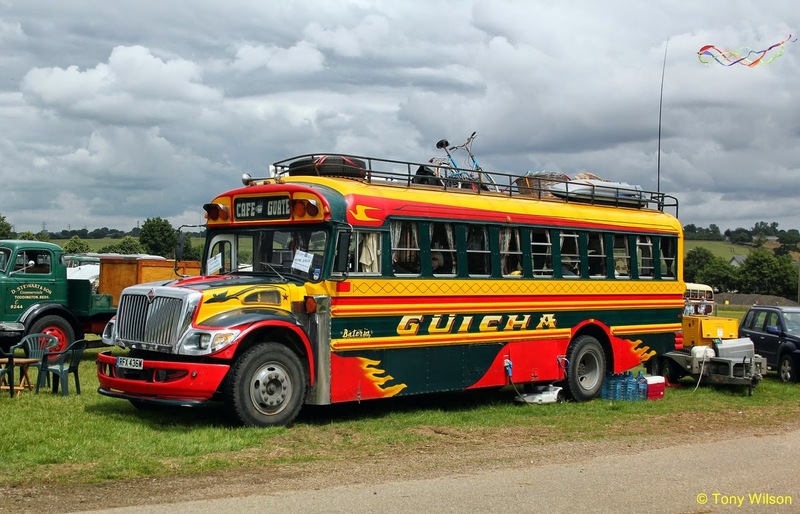 Whilst the Coffee Bus remained static the Band Bus and other gems, provided a fine and varied selection of rides for the public around the internal road system. And very nice it was too, espcially in the 'upper' deck.